Guillermo & Silvia Donan, DDS is a Certified Invisalign provider in Fresno, CA! brush and floss with ease! 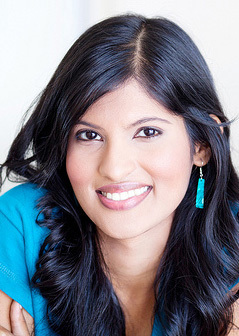 Get your best smile with Invisalign! 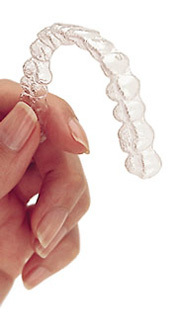 Invisalign aligners are made of smooth, comfortable plastic. You wear each set of aligners for about two weeks, removing them only to eat, drink, brush, and floss. As you replace each aligner with the next in the series, your teeth will move slowly until they have straightened to their final positions. You’ll visit our Fresno, CA office every six weeks to ensure your treatment is progressing as scheduled. We’ll also monitor your periodontal (gum) tissue, check for cavities, and ensure that your mouth is as healthy as possible. These appointments are quick, efficient, comfortable, and usually only take about ten minutes! Total treatment time typically lasts nine to 15 months, and the number of aligners worn during treatment is between 18 and 30, but both numbers will vary depending on your specific needs and goals. Drs. Guillermo and Silvia Donan are Certified Invisalign providers, a status earned after years of successfully using Invisalign to treat a wide variety of cases, and a commitment to continuing education through hands-on Invisalign coursework and seminars. If you would like to learn more about Invisalign, or any of the other cosmetic dental solutions we offer, please feel free to contact our Fresno, CA dental office to schedule an appointment.